2. Remove the notion that it's going to take a couple of weeks. Many of the bloggers here have been writing for YEARS. My blog has been up for about 6 months now but I've been writing professionally since 15. Experience counts. 3. Content is everything. If you write terrible articles, you COULD have "traffic" but you'll never get good reputation. 4. Write on what you love and on what you're very good at - and everything else follows. Ads are not the only way to monetize a blog. I am currently employed in one of the best places ever because of blogging. I also give lectures and talks, as well as social media workshops (plug: I've got one in November 2012 and Feb/Mar 2013!). I also consult for blogs, Twitter and Facebook optimization, and Facebook optimization. I am also about to publish my first e-book. See the ads on my blog? Only one of those is paid. I give free ads to brands I love simply because I like them. I give free articles as well because my social media mentors taught me this way = share share share. Regarding language, who do you want as your crowd? 53% of my readers are from US/Canada and are social media nerds as well, so my content is focused on that. I'm assuming bloggers here like Tess, Ness and Pal are more focused on PH-centric topics and their blogs reflect this (I mention these three because I read their stuff). Your language shouldn't be a concern - your writing skill should. You see Charlie's advise up there? Those are solid Blogging 101 basics. Your goal now is to produce maybe 50 articles meeting these and do a recap. Last July, I deleted 746 articles from my blog. Why? They don't meet my standards. Last but not least, choose a design, name, and layout that reflects you as a person. 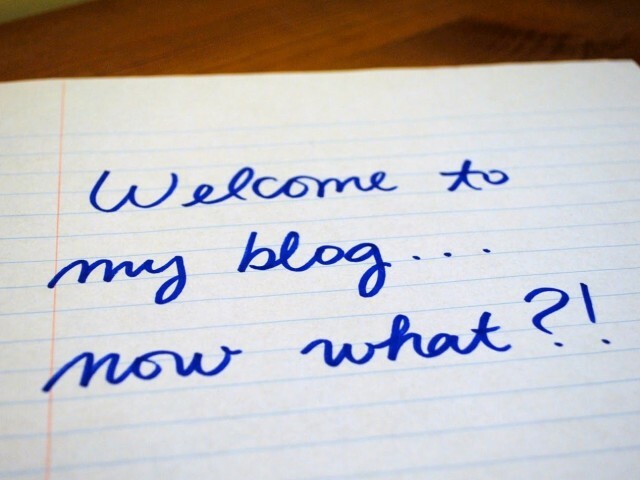 Your blog is your personal brand. I'll use mine as an example. Simple, sleek, and very basic. Why? Because my condo looks exactly the same I'm a minimalist and a writer by nature so you won't see too many graphics and photos. When a person sees your blog, your goal is to get them to think: "Wow, THAT is Joy Aileen!" Build your expertise first, your reputation second, and your financial goals third. Give yourself a year. Great blogs rise up on their own. 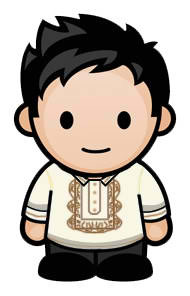 written by Jason Cruz for Filipino Bloggers Worldwide group discussion on: Help naman po. Paano ko po ba mapapa-grow yung blog ko? Just what I thought, upon reading on the few lines of the article , without scrolling down, I know Jason Cruz is the author. The #1 bullet struck me straight to my gut. It's one of aspect or perks of blogging that any newbies look after. Everyone fall on this trap. I couldn't agree more that passion should be on top and rest will just follow. hi, im xan. im a newbie in the world of bloogers. 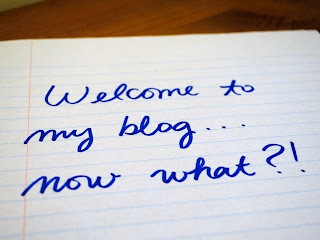 I started blogging cause im amazed with bloggers. I dont blog to earn money,i do it because im enjoying when i see comments and reactions on my post. I also ant to meet new friends and to get give aways lol. I dont really know how to rate my own blog cause im not really a writer. can u help me improve it in any way? maybe you can give me negative feedback. lol thanks anyways. https://angbatangmapangarap.blogspot.com thanks and im hoping for a feedback please!!!!!! !